The seasons are nature’s way of change and transformation, reflecting the process of life from birth through death. 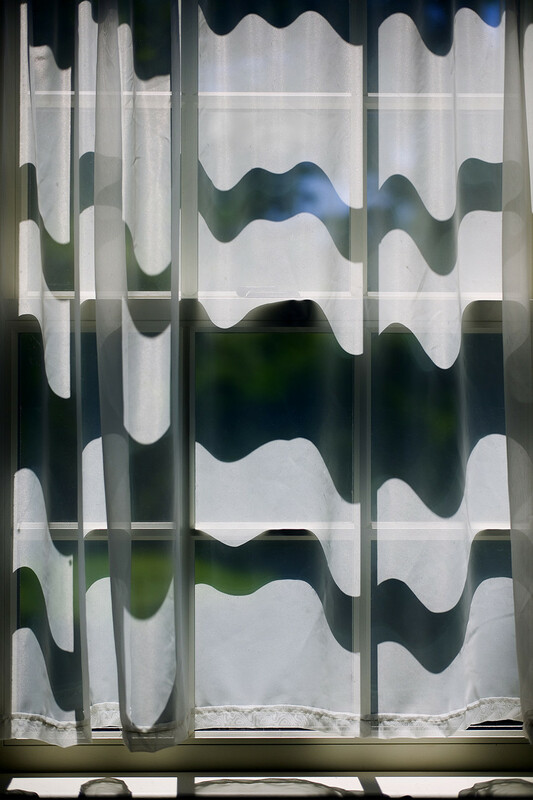 In 2010, after being diagnosed with a rare blood disease, Cava began a body of work using windows and curtains as poetic metaphors capturing the seasonal changes of light, texture, and color to express the interior drama taking place within him. Cava came to the realization that these images represent for him the cycle of life that is ever present but spiritually absent from our daily grind. He feels the purpose of this work is to slow down and experience reality squarely and honestly and to engage the often unseen beauty and metaphorical power of light and darkness, literally and figuratively. The series touches upon a range of emotions and forces from the joyful and accepting Window (Summer) to the sorrowful and conflicted Window (Winter), both part of nature’s grand design of renewal and reincarnation.